Scott Johnson's FFL Newbie 24/Seven Video is up at theBetesNOW.com. Like most newbie Scott became an advocate of Friends For Life and he is now working with Jeff and Laura to help further define conference material for adults with diabetes. 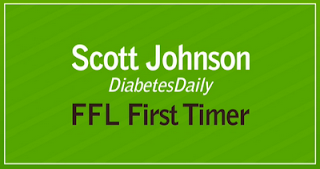 Help Scott out at his blog post FFL for adults share your ideas. 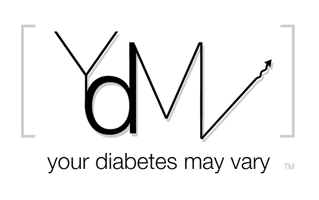 Thank you so much for helping spread the adults with type 1 message for the CWD FFL conferences.